Why don't you call me in the morning. 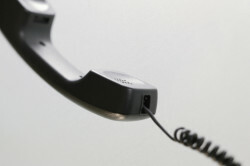 Local calls are often cheaper than long-distance calls. Long-distance calls are often expensive. I needed to make a reverse charge call because I didnˈt have any money. An urgent appeal was sent out for assistance. She didnˈt answer the phone because she had guests. Please hold the line, Iˈll put you through to Mr. Sanchez. 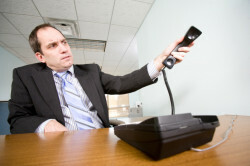 When he had finished the call, he put down the receiver. When my mother started telling me to be careful over the phone, I threatened to hang up on her. Her reply to my birthday invitation came quite late. I need to look for her number in the directory. Just call the directory enquiries to find out his number. We need to pay a charge of 5 dollars. 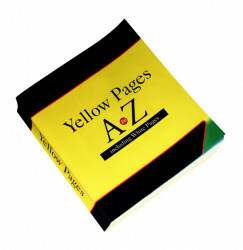 Use the yellow pages to find craftsmen.